In July of 2011 the Massachusetts Department of Public Safety announced that it is now requiring continuing education credits (CEUs) for renewal of all licensed construction supervisors in Massachusetts. 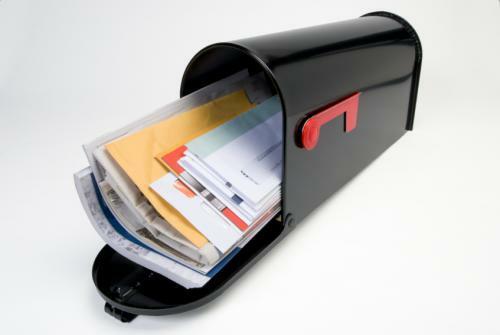 Click here if you are within 60 days of your renewal date and you have not received your CSL renewal application from the State. Will you need Continuing Education Credits? Any person with a license expiration date of July 1, 2013 or later will need to prove that the CSL continuing education requirements have been satisfied. CSL Courses taken prior to July 1, 2011 will not be accepted. 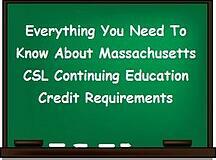 CSL Courses completed that did not receive prior approval by the state will not be accepted. 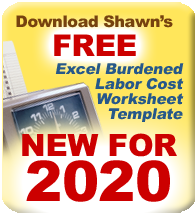 Are You Guessing at Your Labor Rates?